Talking about Nagoya! What do you imagine ?? We have holy place in Nagoya. This is why it is called holy place!! It looks like a monster ball. Ton of people came to catch monsters. All day long people were staying here to catch rare pokemons. 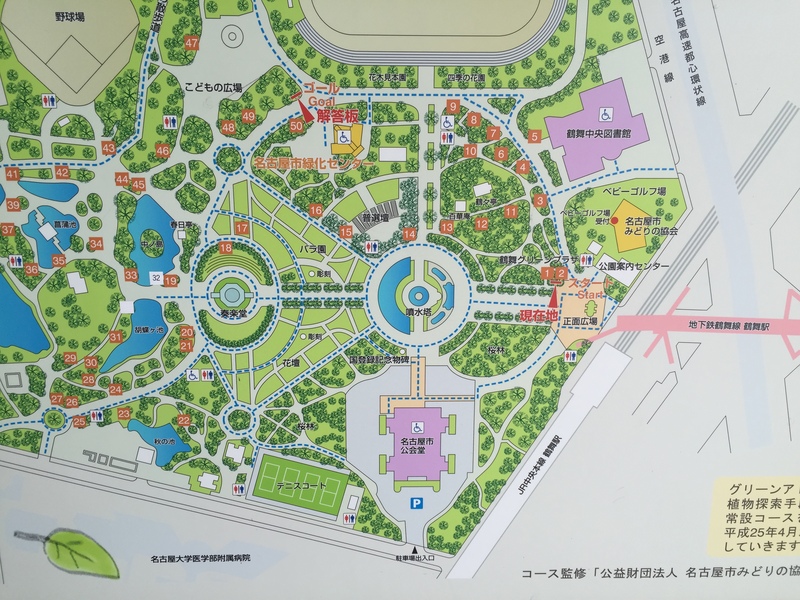 It names Tsurumae park & actually nice park to hang around . 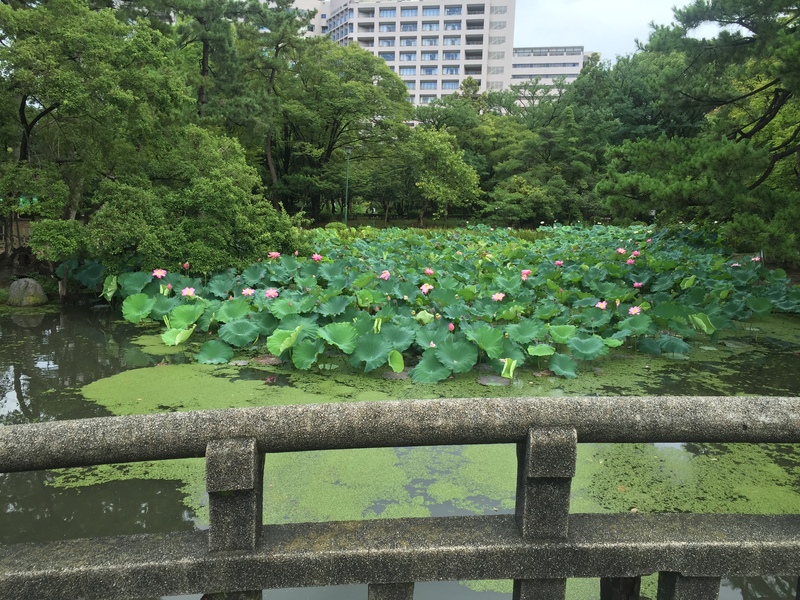 So when weather is nice, come and fell nature in Nagoya!